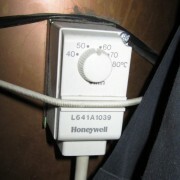 Cylinder Thermostats Glasgow. Employing ATC Construction to fit modern heating controls will let you keep your home at a comfortable temperature without wasting fuel or heat, reducing carbon dioxide emissions and reduced heating bills. Whatever the age of your boiler, the right controls will let you set your heating and hot water to come on and off when you need them. 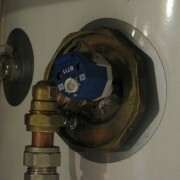 Cylinder thermostats are usually fitted between one quarter and one third of the way up the cylinder. 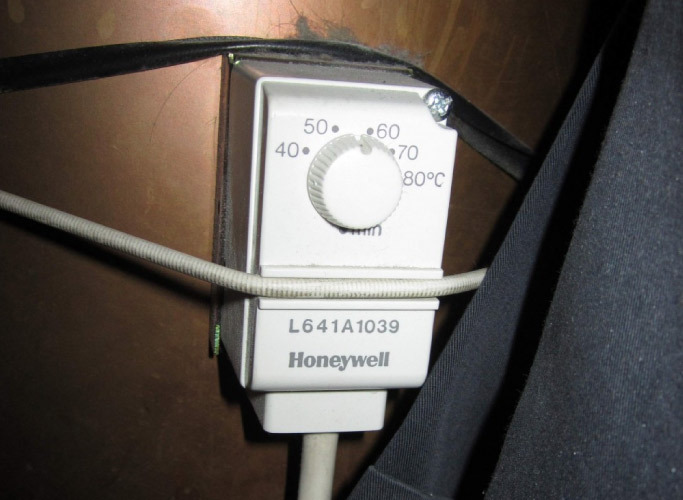 They have temperature scales marked: you should set them at between 60ºC and 65ºC. This is hot enough to kill off harmful bacteria in the water, but it is also hot enough to scald. 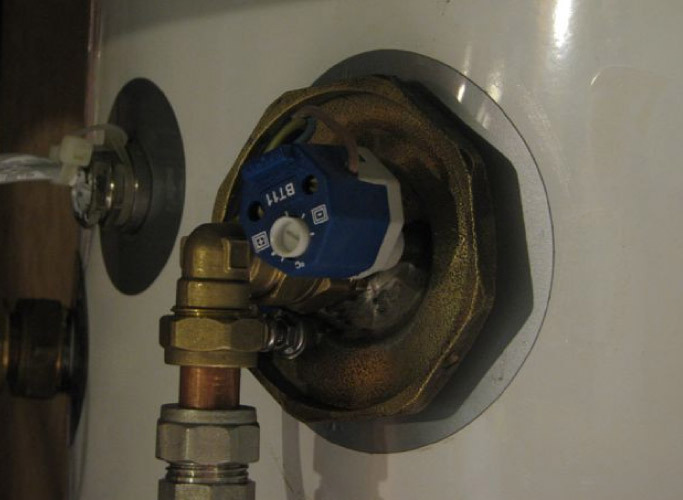 For extra safety consider installing a thermostatic mixing valve which will automatically ensure that hot water is at a safe temperature.